Cooperation in meteorology and communications development were the main topics of a Senior Arctic Officials' meeting on March 22-23 in Levi, Finland. The meeting brought representatives from eight circumpolar states together, experts from the council's six working groups, representatives of the World Meteorological Organization and over 30 observer states. The event's press release says that during briefings, experts offered specific proposals based on the agenda. Delegates also continued work on the Arctic Council's strategic plan. Chair of the Senior Arctic Officials Council Aleksi Harkonen said that during the meeting, participants admitted the need to cooperate in meteorology and communications development. They also focused on the UN strategy, 17 Goals to Transform Our World, and other documents related to international scientific cooperation. The week's events in Levi included an opportunity for the council's observers to speak with the working groups about their activities. 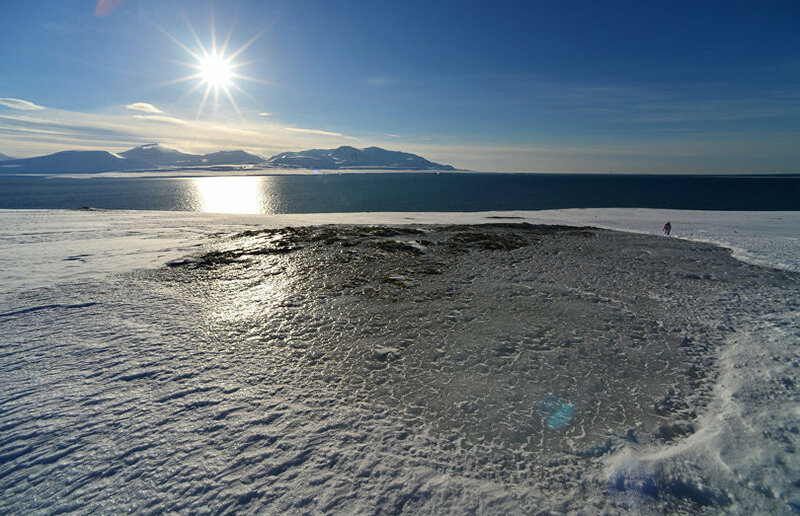 The next meeting of Senior Arctic Officials will take place in Rovaniemi, Finland, in the fall.